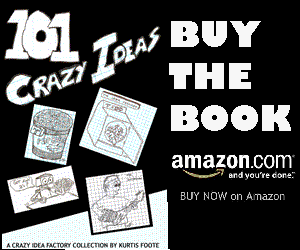 Are you tired of everyone else having fancy book readers? Do you just want to read a good old paperback book and still look technology savvy? 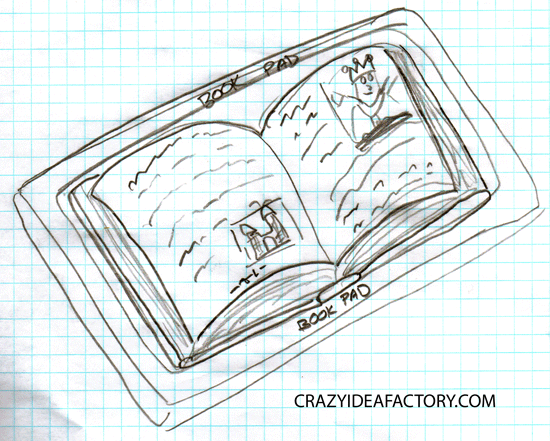 Enter the Book Pad, a holder for your paperback book that looks like the fancy Ipads and Kindles everyone else is using. Just slide in your good, old paperback and enjoy.